Scott, the treasurer, can supply you with the account details if you want to do a quick bank transfer – just drop him an email and he’ll get back to you. 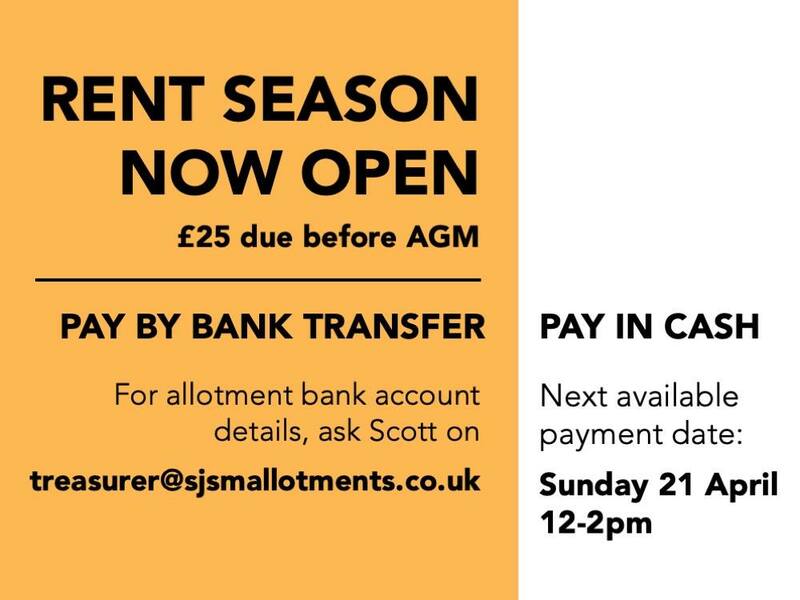 If you’d need to pay by cash or cheque, Scott will be at the pavilion for a couple of hours each Sunday. He’ll try to accommodate as many people as possible by adjusting the timing from week to week in case one Sunday’s timeslot clashes with a regular commitment you might have. Rents are due by the date of the AGM, which is always the second Sunday in May. This entry was posted in News, Subs. Bookmark the permalink.